Next year, in 2014, is Charlie and the Chocolate Factory’s 50th anniversary. Published back in 1964 by Roald Dahl, this children’s sugar-laced book has been, and continues to be, a must read around the world. 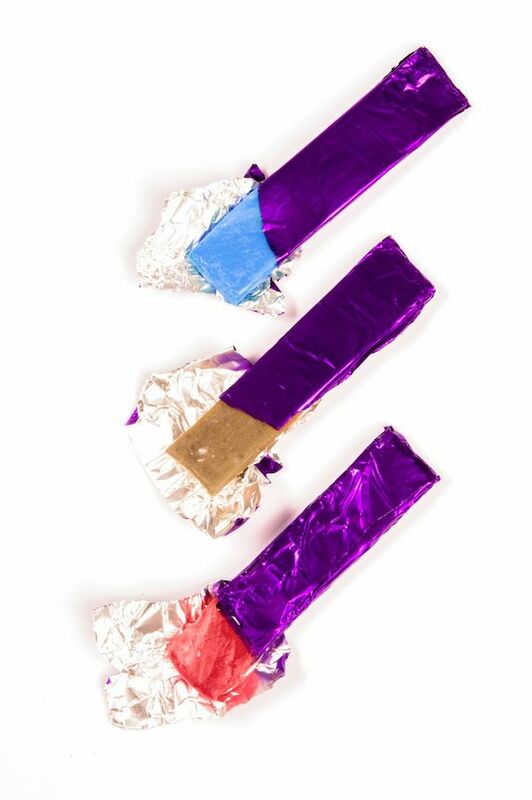 As adults we still dream of the wonderful concoctions Wonka made. 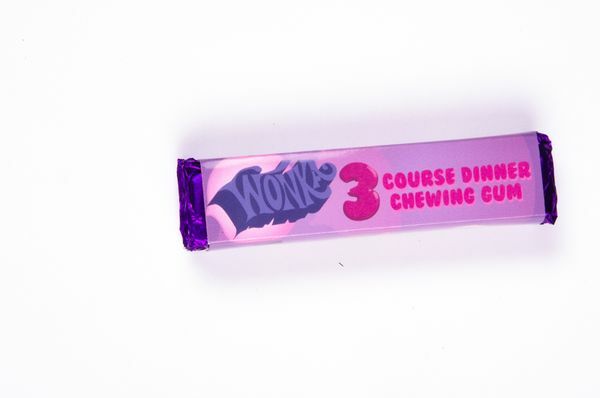 So I’ve jumping a little ahead and making the famous three course dinner chewing gum. I figure you may want to throw a party next year. 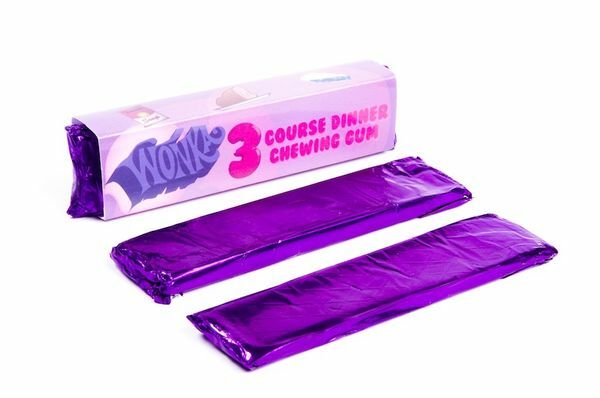 A package of three course dinner chewing gum as a party favor would be pretty cool. 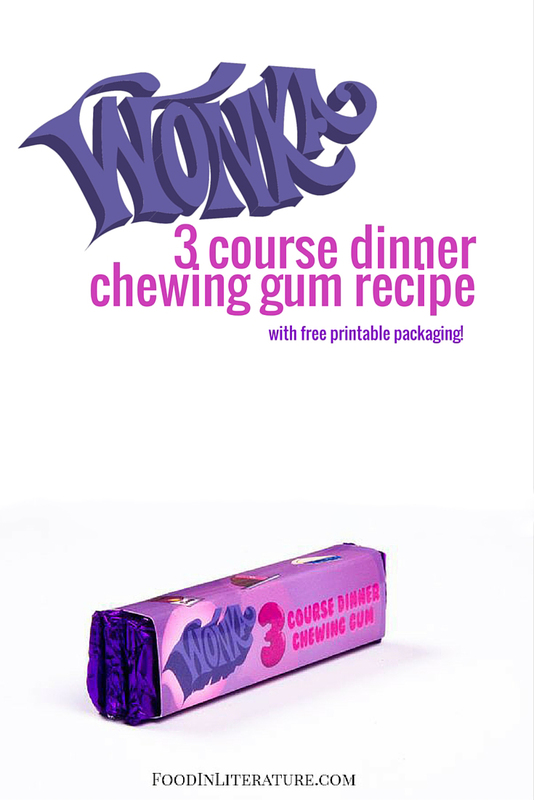 You’ll find the (free) packaging download available for ‘Willy Wonka’s 3 Course Dinner Chewing Gum’ at the bottom of this post. around. This is going to be fun. And exhausting. And possibly very frustrating on my end. I’m expecting at least a handful of big fat fails to get this all spot on. Which should be plenty of amusement for you! Then suddenly, the machine let out a monstrous mighty groan, and at the same moment a tiny drawer (no bigger than the drawer in a slot machine) popped out of the side of the machine, and in the drawer there lay something so small and thin and grey that everyone thought it must be a mistake. The thing looked like a little strip of grey cardboard. The children and their parents stared at the little grey strip lying in the drawer. ‘You mean that’s all?’ said Mike Teavee, disgusted. 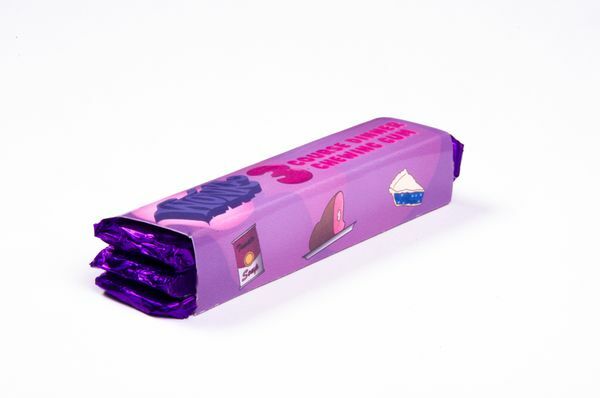 ‘Spit it out!’ said Mr Wonka. 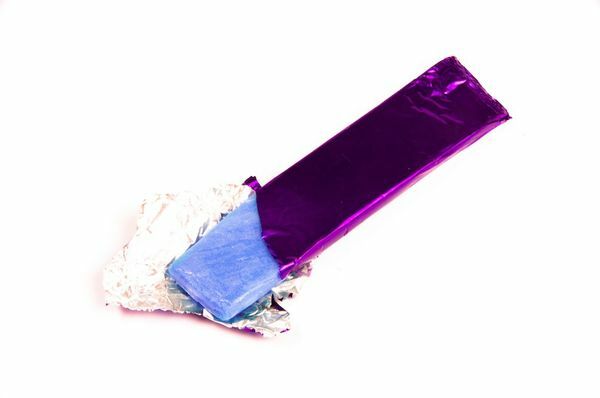 I was a little wary of making this gum after my ‘want-to-hurl’ after effect of making Alice in Wonderland’s Drink me potion (roast turkey infused in milk= yyyyuuuuck). However with a different approach, we made roast beef gum… and it actually wasn’t too bad. I sat there chewing a small bite sized piece for a minute or two while the flavour lasted with no inkling to spit it out. 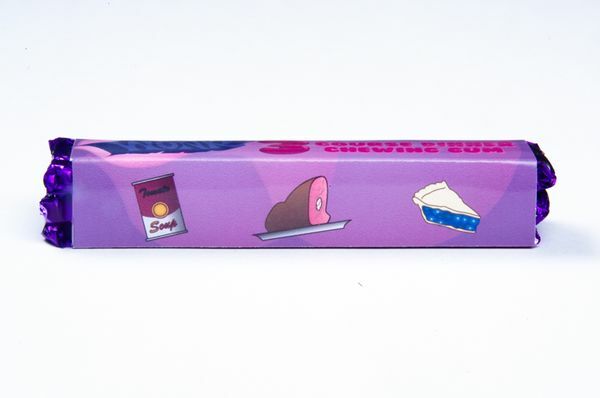 The whole concept of three courses of dinner in one stick was impossible in my little kitchen (we’ll leave that technology to the scientists), so instead we made three different sticks of gum and packaged it up as one. 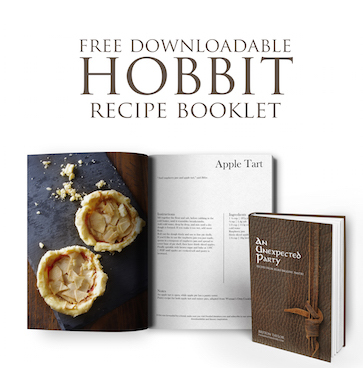 With the right ingredients, this is surprisingly easy. , but from fishpond since they ship to Australia. Yes I paid a super crazy price of $35, rather than $12. That’s what you get when you decide to live on a big dry island far away from the rest of the world. Meanwhile, get the flavours together. You’re making blueberry pie, tomato soup and roast beef. I’m going to give you choices. Lots of them. a) Although the kits come with flavour in powder form (preferable), liquid is ok too. You can buy liquid blueberry flavouring in the cooking section or a beer making store. b) You can infuse a ¼ cup of vodka for a week or so with blueberries, or better yet a baked blueberry pie. c) Combine those ideas. Buy the liquid blueberry flavouring (which should be alcohol based) and pop in some baked pie crust for the liquid to soak up the flavour. If you want to hurry up the process, heat it up on the stove in a small pan. Strain the liquid and discard the pie crust remnants. This one’s easy. You just need the powdered Cup-of-Soup mix in tomato flavour. We’re going to condense roast beef down to a powder. To do this, I went the easy route and bought the store bought slices of roast beef. Turn your oven onto the lowest temperature on grill, and lay out a few slices of roast beef on a baking tray in the oven. Keep an eye on it, but give it an hour or two until the meat is dehydrated. It’ll be crispy and dry in your hands. When you’re sure the moisture is out, break it into rough chunks with your fingers. Take your coffee grinder (or an old one. Or a new one. They’re only $12 in Kmart here), give it a good clean so no coffee taste is left and blend the meat until it’s a fine powder. You don’t want any larger flecks. Either blend until those are gone or pull them out. 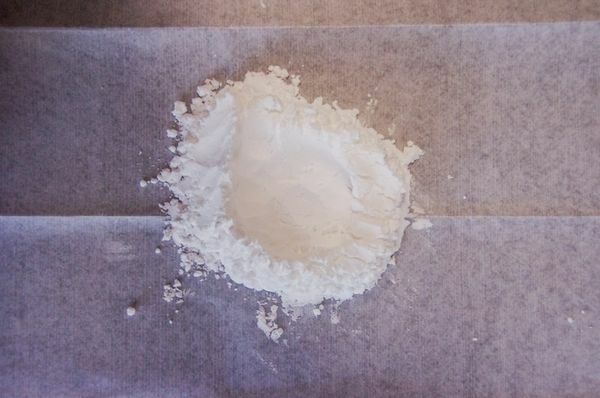 Store it into an airtight container until you’re ready to use it. I wouldn’t leave it for yonks, but the idea is the same as beef jerky/ road kill/ biltong. So no you don’t have to store it in the fridge, just a cool dark place is good. If you’re wanting to make the ‘roast potato with butter’ side, use the same process. Make your food, dehydrate, grind to a powder. Store. When you get your bubble gum kit, and are ready to make it, split it into three. 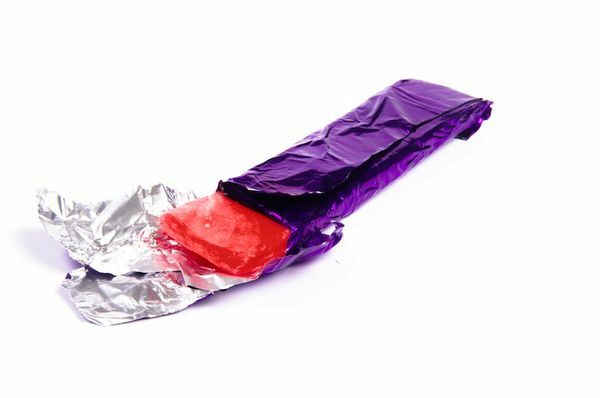 Set aside the mini package of bubble gum flavouring for some other day. Take the wax paper and cut off 30cm in length. Lay it down over your work space. Bubble gum is sticky if you haven’t heard! 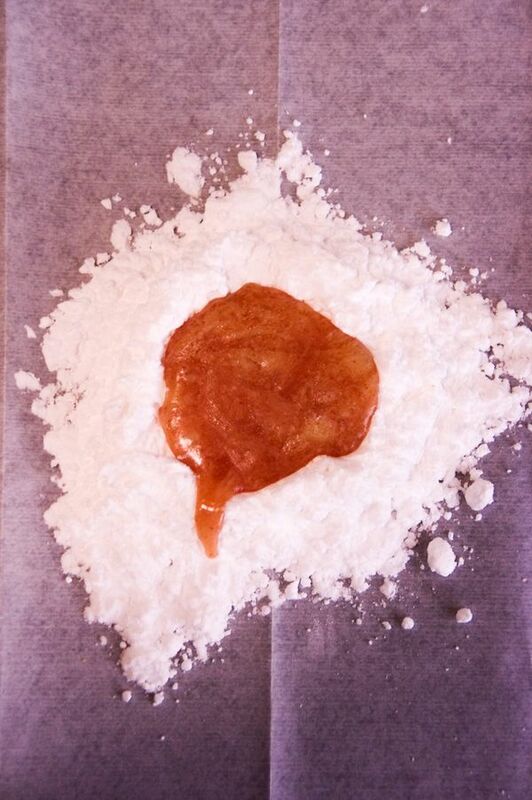 Pour out ¾ of the powdered sugar onto the wax paper and make a well in the centre. 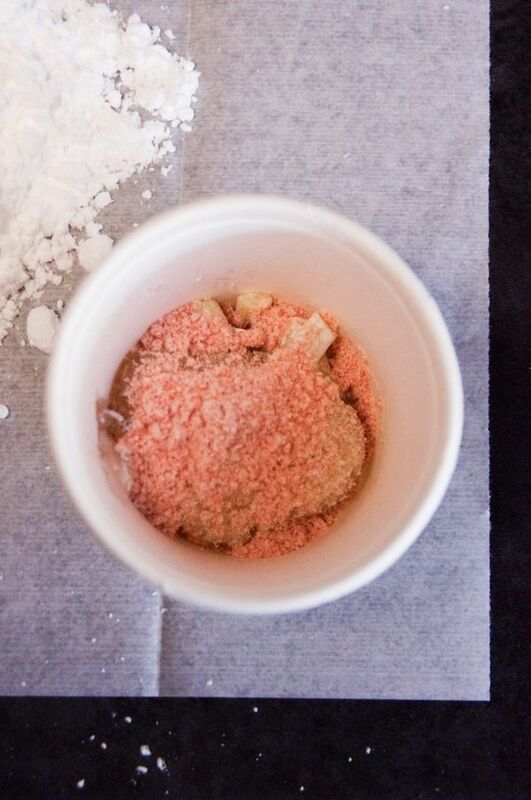 In the disposable cup, put in the 14g of pellets, 1tsp of corn syrup, and 1/3tsp of your flavour. Put the cup into the microwave and zap it in 10 sec increments until gum ingredients have melted. By 25 secs, the pellets had melted in mine microwave. Stir with the wooden spoon until mixed together and pour into the powdered sugar well. 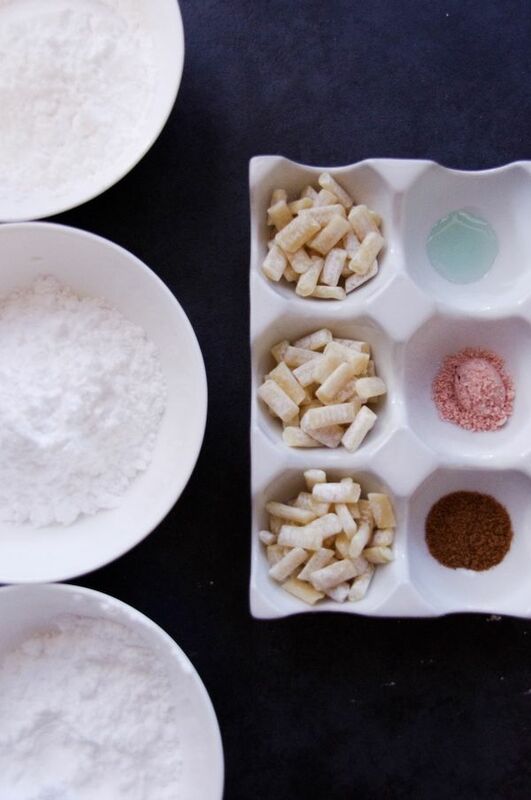 With the wooden stick, as the mixture is hot, stir the powdered sugar and the gum mixture together until it’s become less sticky. At some point the mixture will be touchable and less sticky. At this point you can pick it up and knead it together. When it’s kneaded well together, I added in one tiny drop of colour at this point. Mixing the colour beforehand didn’t help as the powdered sugar made it muted. 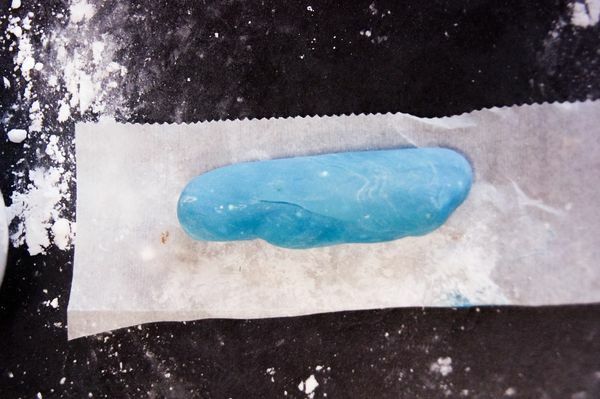 If the gum gets too hard, place it on a small bit of baking paper and microwave it for 5 secs. You can roll it out (use a marble rolling pin so it doesn’t stick) and cut it up, or you can use chocolate molds to create cool shapes. If using the plastic molds, spray the mold with cooking oil first, otherwise good luck getting them out. Press the warm kneaded gum putty into the mold and let cool for 5 minutes. Clean up your space, toss out the used disposable cups and stirrers and start again with your next flavour with clean cups, paper and stirrers. Finally wrap it up in wax paper or foil and store. 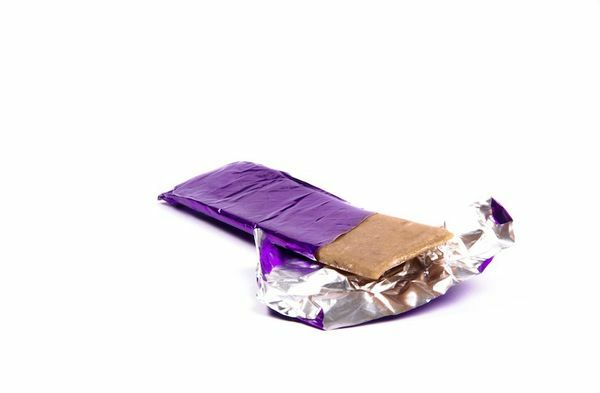 Disclaimer: Wonka, Nestlé, Charlie and the Chocolate Factory, Roald Dahl, etc, their product names, logos, brands and other trademarks are the property of their respective trademark holders. They are not affiliated, and do not endorse, or sponsor this blog, BrytonTaylor.com. Please note the packaging offered for download is for private use only and cannot be sold. what is the shelf life on this gum? Would you be willing to make this for me and I’ll pay you? Id need about 40 of them! You’ll be fine making that number! It’ll actually be easier since you’ll end up doing a production line for them 🙂 Hope it works out well for you. Thanks Laura, it was actually heaps of fun fiddling around in the kitchen. Suddenly you realise all these favourite flavours you could make! Amazingly creative. Love the “that’s what you get for living on a big dry island” comment. I was wondering how many pieces of gum the kit makes. If you could tell me, that would be awesome! can some one sell it to me please. I’m in a different country so would be pretty difficult to send food 🙂 It’s easy to make though!